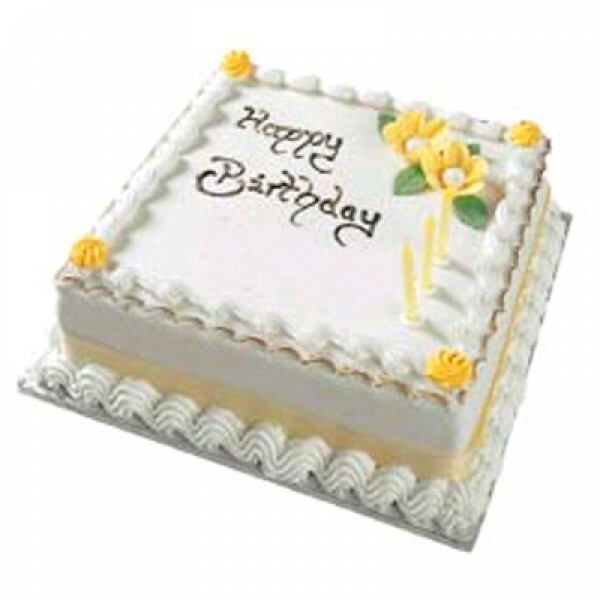 A classic vanilla cake is a perfect way to please your loved ones. 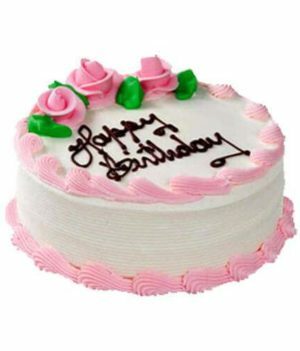 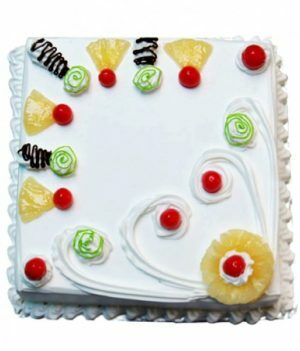 Therefore, wishbygift.com has come up with this visually-attractive vanilla square cake to send to your near ones on special occasions. 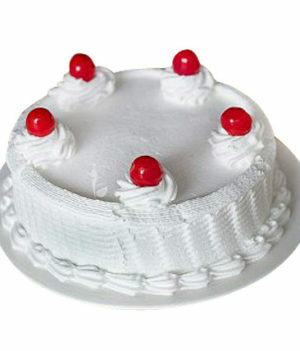 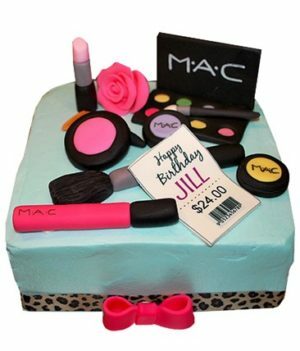 We have prepared this cake delight to create an enticing experience for your precious ones. 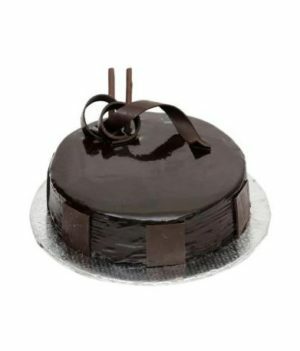 Send them this beautiful delight and let them indulge in a sweet, creamy pleasure with every bite.